Take a journey through the reality TV Show Out of the Wild: Venezuala through the eyes of an inspiring participant – Melissa Mahoney. Imagine what it would be like to travel through the wilderness with very little food for 29 days and emerge as an inspired and inspiring role model working in a job you love. 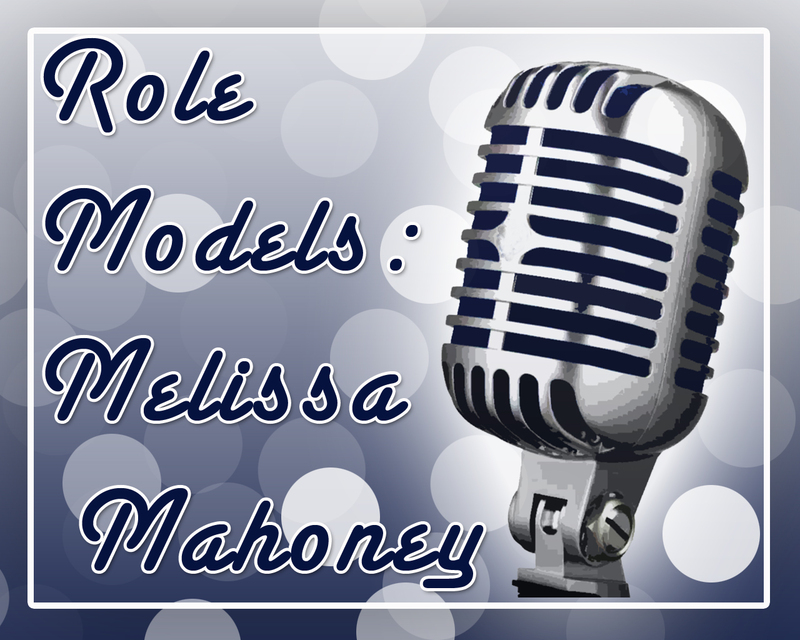 Listen as Melissa describes her experience and provides insights into how she coped with many of the challenges. One of her secrets was her experience with Bikram Yoga. Learn why her perpetual smile is scientifically advantageous an get inspired. This episode was live on Blog Talk Radio on 9/5/2012.